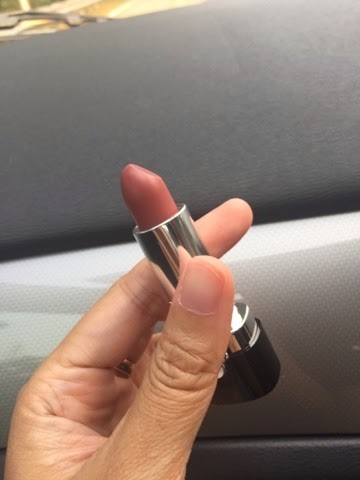 A life in a webbis: BOTD : Lipstick again? I am obsessed with buying high end lipstick nowadays. I am not sure what has gone into me but lipstick is something that i have to have in my handbag now. 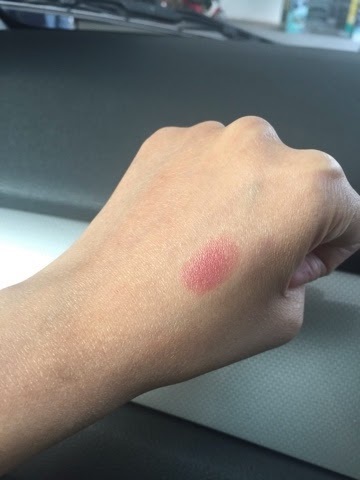 This is my first Makeup Forever Lipstick. I swatched it on my hands and fell in ❤ with it instantly. The color is something that i dont have in my collection at all! I dont usually like glittery kind of lipstick but this time i'll make an exeption. I would never thought i'll be loving another Makeup Forever products as i have a very bad experince with its foundation. But this lipstick is gorgeous. If i am not mistaken, it is from their Spring line. Just look at the color. It blew my mind straight away! I love this rosey gold kind of color. Current favorite now. :) It is their Rouge Artist Intense line number 53. 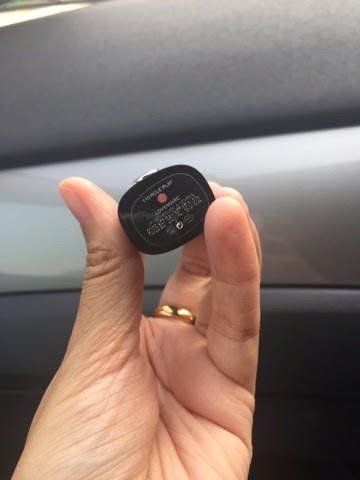 If i am not mistaken, this lipstick costs RM53. Next is another lipstick from Marc Jacobs. 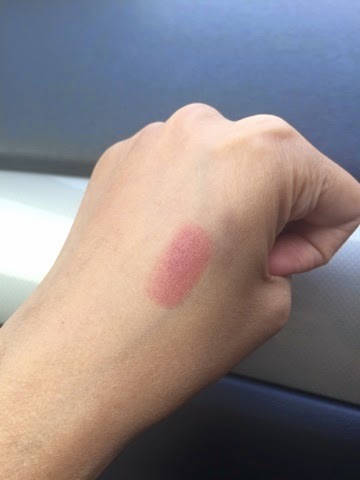 I have been trying to reach for this lipstick forever and it is always sold out anywhere. Thank God Sephora in Paradigm Mall still has stocks for it. This is a really nice dark rose color. 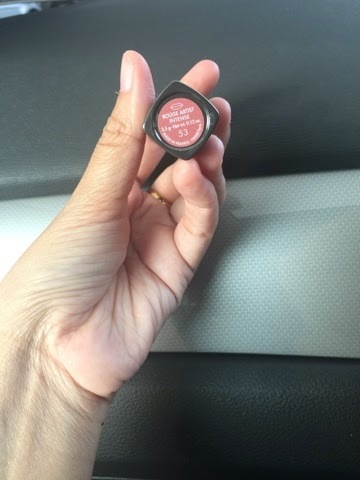 It is somewhat a matte finishing kind of lipstick. 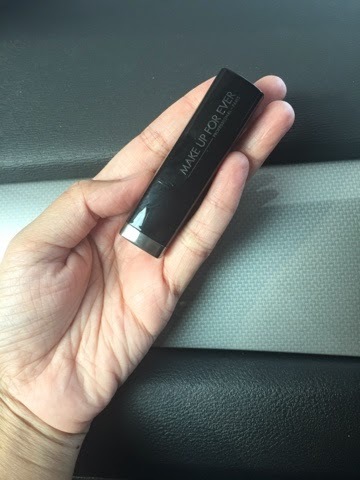 What i like about Marc Jacobs lipsticks is that it wont dries up your lips. But the downside is that, it does not last that long. Look at that gorgeous color. I would eat this lipstick if i could! Super gorgeous! 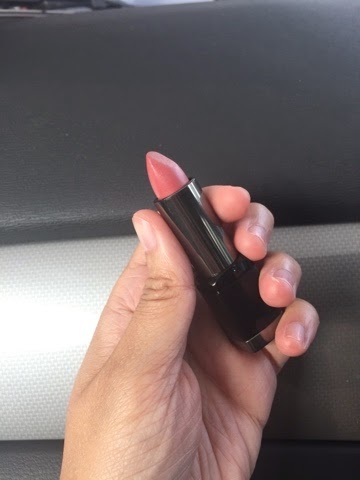 This lipstick costs RM66. Well friends, those are my curent lipstick purchsed that i did. When you have your family..